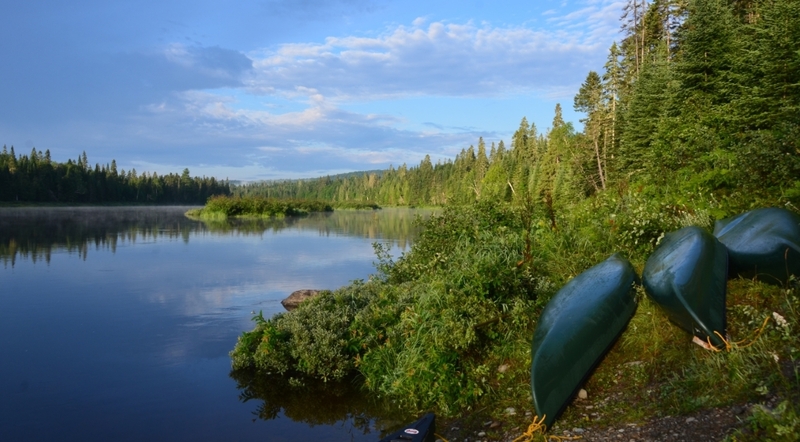 Listed below are links to outdoor gear suppliers, organizations, lodging the night prior to your canoe trip and purchasing fishing licenses on line. Alps Mountaineering Tents: When it comes to tents, we choose simplicity with functionality. Along with Eureka tents, we use the Taurus Outfitter model tent which features a heavy duty nylon floor, extra large #10 zippers, easy to set up with a simple two pole design the tent clips to, features two doors, two vestibules and does well in extreme wet weather. LL Bean: great clothing, camping, and fishing equipment at fair prices. Best warranty in the business! First Settler’s Lodge: Lodging and fine dining in the Danforth area. Conveniently located on route 1 in Weston, a great choice for the night prior to taking part in the St. Croix River & Baskahegan Stream canoe trips with Canoe the Wild. Mt Chase Lodge: A great option for staying overnight prior to meeting up for our East Branch of the Penobscot River canoe trip the next morning. Maine Department of Inland Fisheries and Wildlife: Online services for fishing licenses, rules & regulations. Maine Wilderness Guides Organization: Provides a unified voice for the profession of wilderness guiding and advocating for the preservation of remote woods and waters. Maine Professional Guides Association: The MPGA is composed of Registered Maine Guides who strive to enhance the standards of the guiding industry. They are professional guides dedicated to promoting a quality, ethical and legal outdoor experience for all. Not all Registered Maine Guides are members of Maine Professional Guides Association.